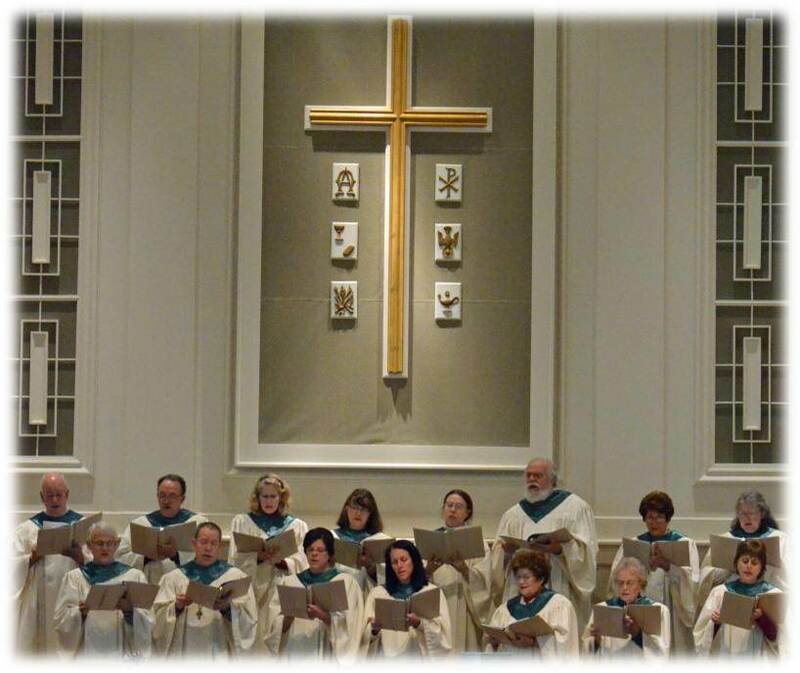 Our Chancel Choir rehearses on Wednesday nights at 7:30 pm to prepare service music and anthems. The choir sings for the 11:00 am Worship Service each week. Our choir is a committed and talented group of volunteers which enjoys different types of church music from classical to contemporary, from chorales to spirituals. This group also prepares two extended musical works each year, one for the Fall/Christmas and one in the Spring. New members are always welcome.